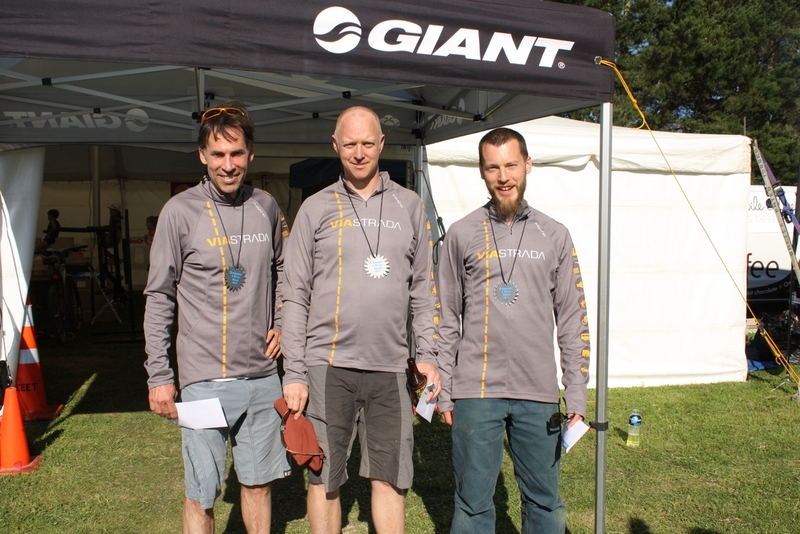 Our top team's second placing in 2011 in the corporate field for the McLeans Island 6 Hour Blast mountainbike race follows podium places for ViaStrada every year since 2008. All in all, a good day at the office! 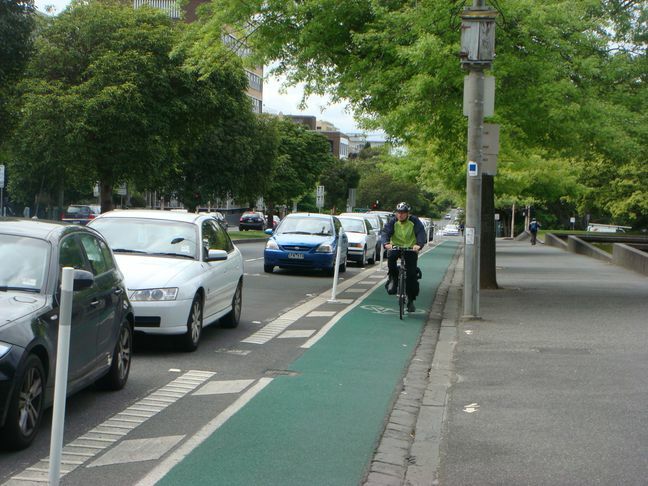 Key messages from the conference included that separated bicycle facilities (SBFs) are increasingly recognised as a key way to encourage people to cycle for some of their trips, that speed management (to below 30 km/h) is needed to create a city-wide cycle friendly environment, and that leadership (political and technical) is fundamental to achieving change. Contact ViaStrada for help with SBFs and urban speed management. Christchurch was snowed in, and our office was closed on Monday and Tuesday (15 & 16 Aug 2011). The weather has improved, though, and we are all back at work. The Christchurch City Council recently provided for resource consent applications to be lodged electronically. ViaStrada has been utilising this new initiative and is already seeing benefits in terms of prompt consent lodgement and simplified payment of Council fee deposits, plus a reduction of costs associated with the printing and physical lodgement of hard copy consent applications. Electronic lodgement of resource consent applications will be particularly beneficial for applications approved for processing under the Streamline process - another Council initiative for which ViaStrada is an approved consultant. For more information on lodging your next resource consent electronically and how ViaStrada can assist, please don't hesitate to contact Jeremy, Andrew or Kathryn on 03 943 0830. 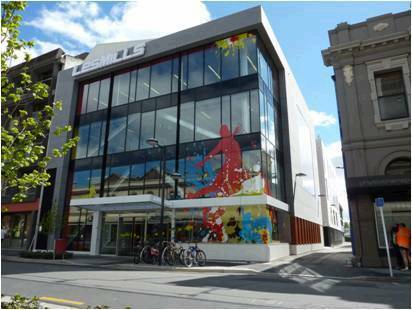 Subsequent to the recent Christchurch earthquakes, ViaStrada has successfully obtained approval for the relocation of the Cashel Street and Ferrymead Les Mills Fitness Clubs to a new site at 41 Riccarton Road. 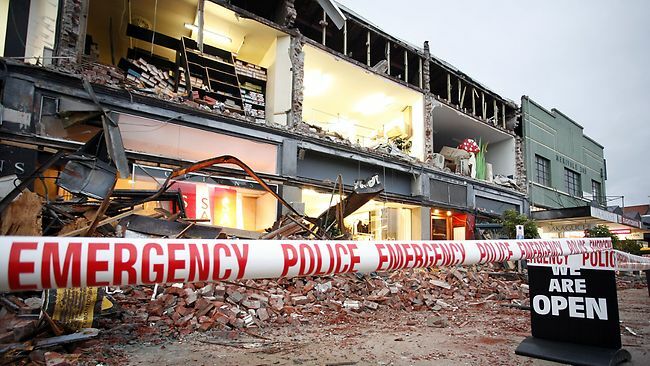 This approval has been provided under the Canterbury Earthquake (Resource Management Act Permitted Activities) Order 2011, which provides for the temporary relocation of businesses affected by the earthquakes. ViaStrada has helped several businesses with approvals for their temporary relocation. As part of its response to the 22 February Christchurch earthquake, the Christchurch City Council has now published a public notice setting out 'Permitted Temporary Accommodation and Temporary Depots and Storage Facilities' under the powers available to it under the Canterbury Earthquake (Resource Management Act Permitted Activities) Order 2011. We summarise what this means for displaced residential and business activities and the new approval process for these activities. ViaStrada is hiring a Traffic Engineer / Transportation Planner for the Christchurch office. Please check the careers page for more details. The New Zealand give way rule is due to be changed in early 2012. 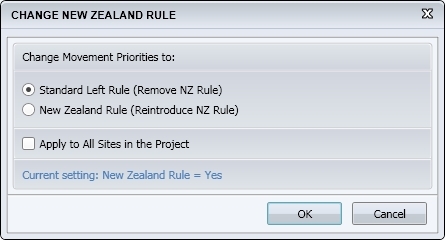 The latest version of SIDRA INTERSECTION (version 5.1), released in April 2011, has a convenient feature for changing the models from 'New Zealand rule' to 'Standard left model'. For more information, please see pages 6 and 16 of the v5.1 update notes. 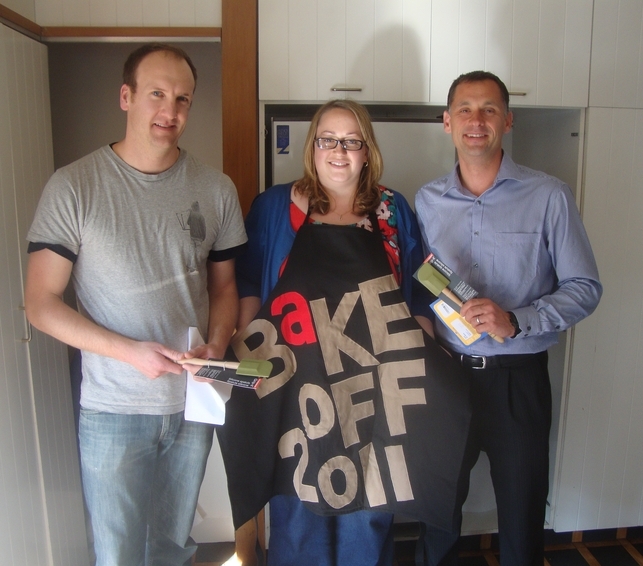 To learn more about SIDRA modelling in New Zealand, industry training courses are available in Auckland in October 2011.